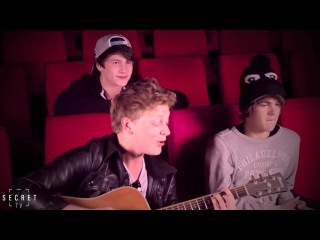 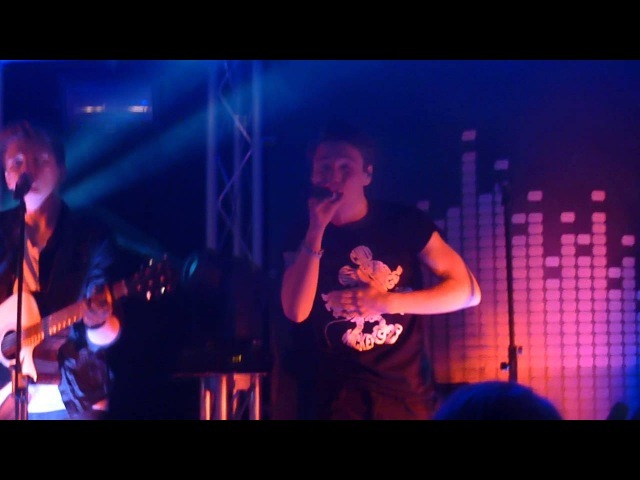 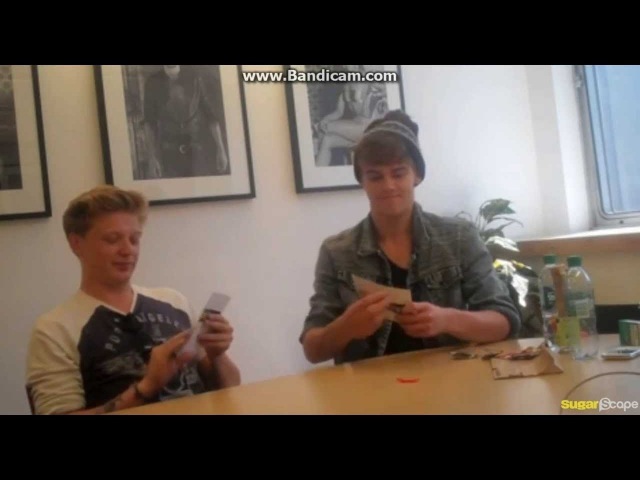 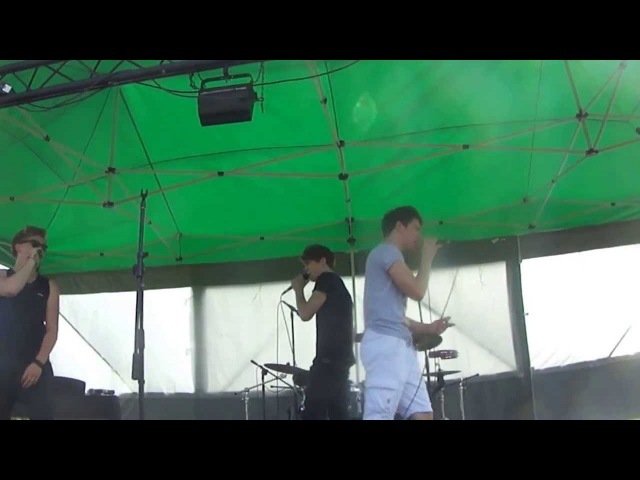 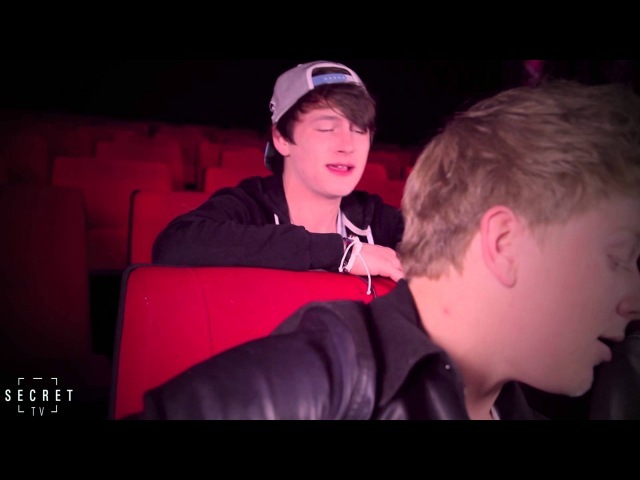 Secret TV : In:SESSION : Exclusive : District3 : What You Know About Me? 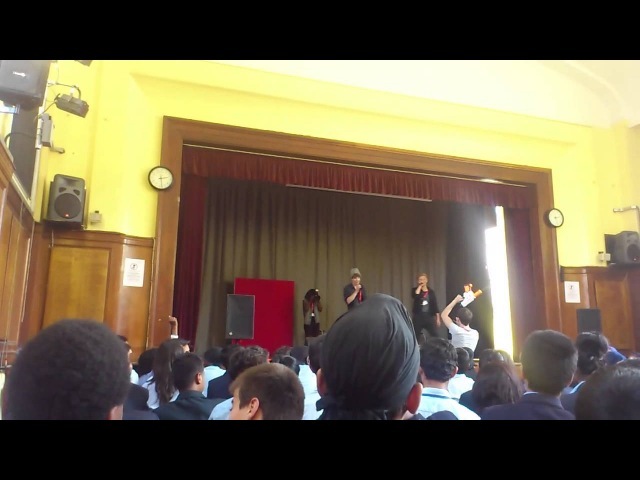 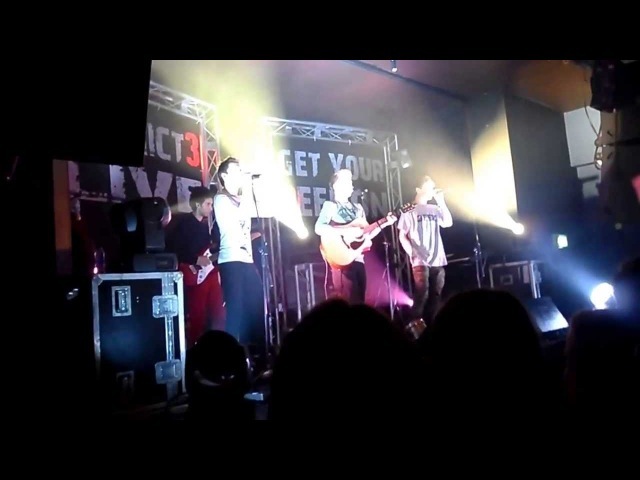 District3 - What you know about me ? 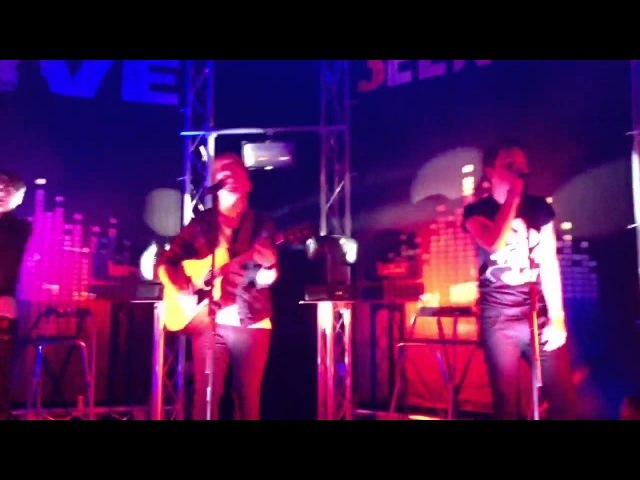 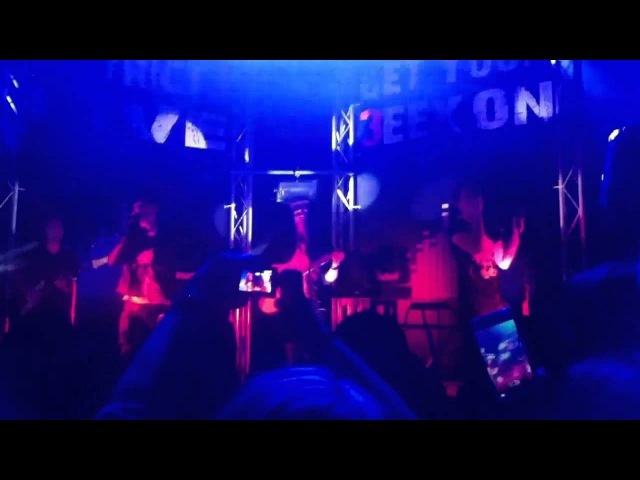 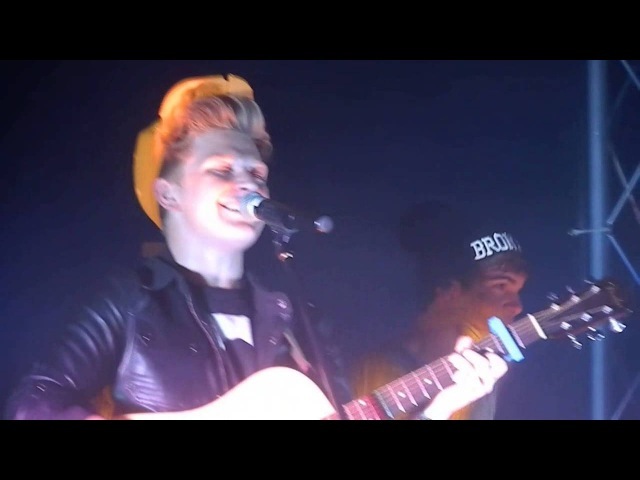 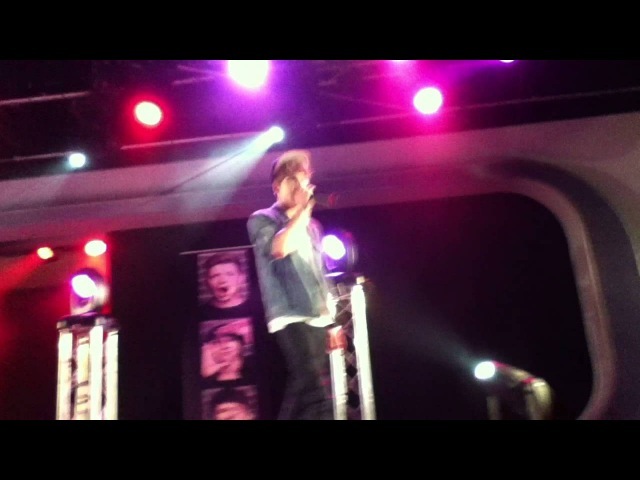 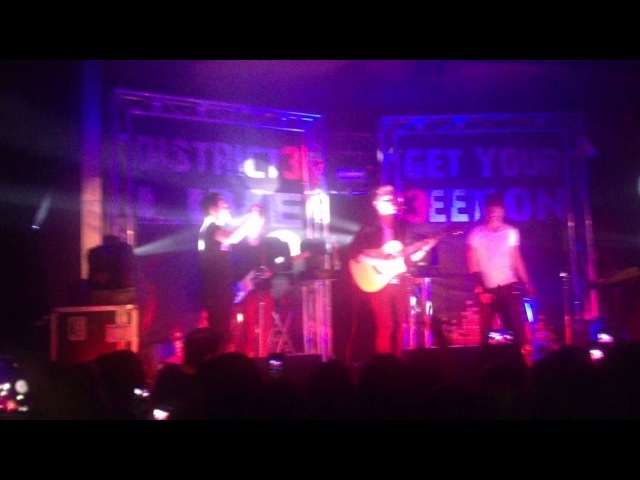 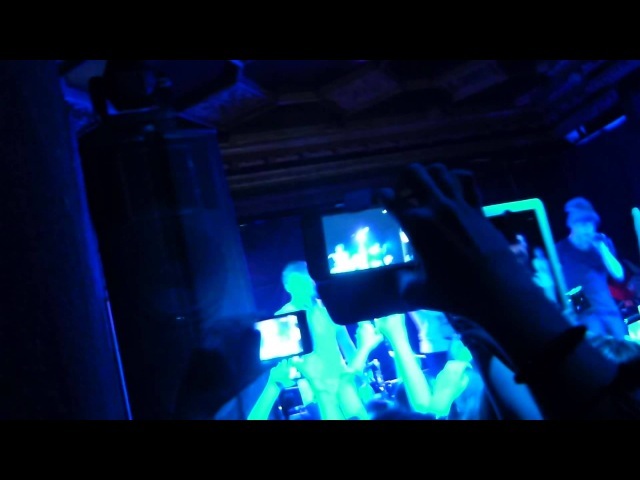 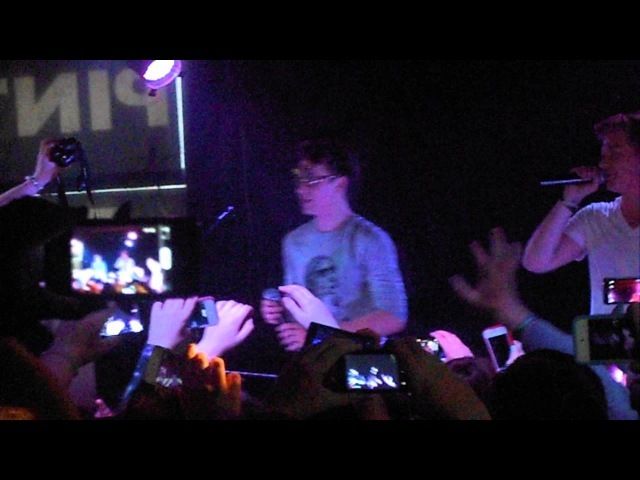 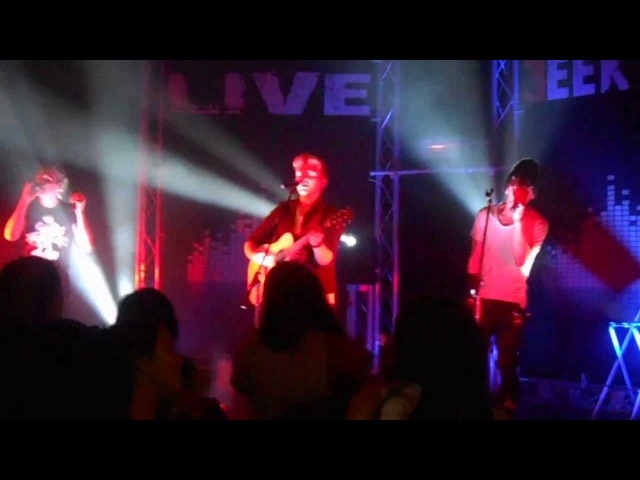 District3 singing 'What d'you know about me' in Dublin !